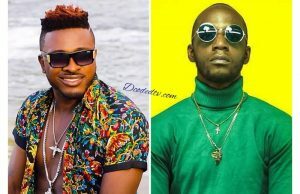 Cameroonian urban musicians are calling for peace in Cameroon as they remember those who lost their lives on October 1, 2017 in the North West and South West Regions respectively. 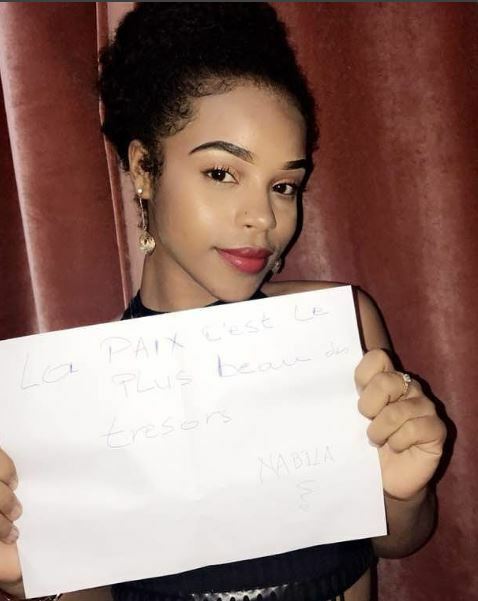 Salatiel, Magasco, Mr. Leo, Pit Bacardi, Nabila, Boy Tag and others are taking to their social media platforms to call for peace in Cameroon as the month of October arrives, again. October 1 is significant to Cameroon history as its considered as the Unification Day, marking the anniversary of British Southern Cameroons’ independence from the United Kingdom and unification with French Cameroun in 1961. However, October 1 celebrations were cancelled from the unified Cameroon and substituted with May 20 now celebrated as National Day. In a national referendum on May 20, 1972, Cameroonians voted for a unitary state as opposed to the existing federal state and on May 20 1975, the national flag of Cameroon was adopted in its present form after Cameroon became a unitary state. 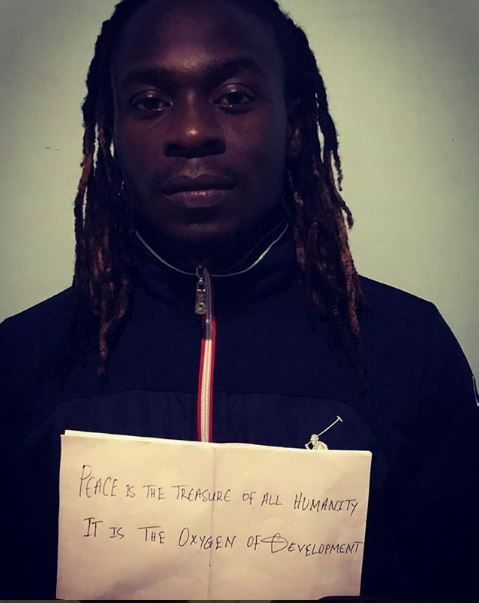 Almost one year after the rise of social unrest in Cameroon, protesters in the English speaking regions of Cameroon took to the streets on October 1 2017 to demand for better socio-economic and political reforms but most of the protesters were gunned down by the military for causing a nuisance and bringing disunity to the nation. Hundreds of people lost their lives that day. 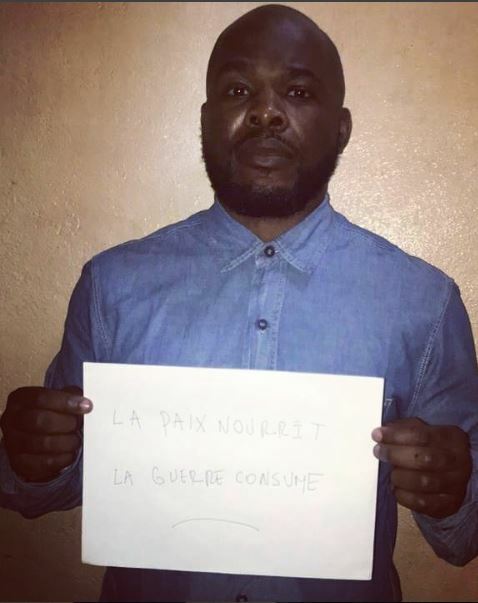 One year later, some urban artists are coming forward to preach peace, love and unity for all Cameroonians and asking for an immediate end to violence and calling for dialogue to end a crisis which has ravished souls, lands and properties since November 2016. 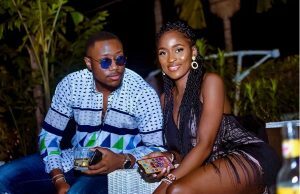 Salatiel, CEO of Alpha Better Records has gathered 11 singers to sing a new song titled, ‘We Need Peace’ featuring Mr. Leo, Pit Baccardi, Blaise B, Nabila, Blanche Bailly, Ko-C, Daphne, Minks, Magasco and Edi LeDrae. 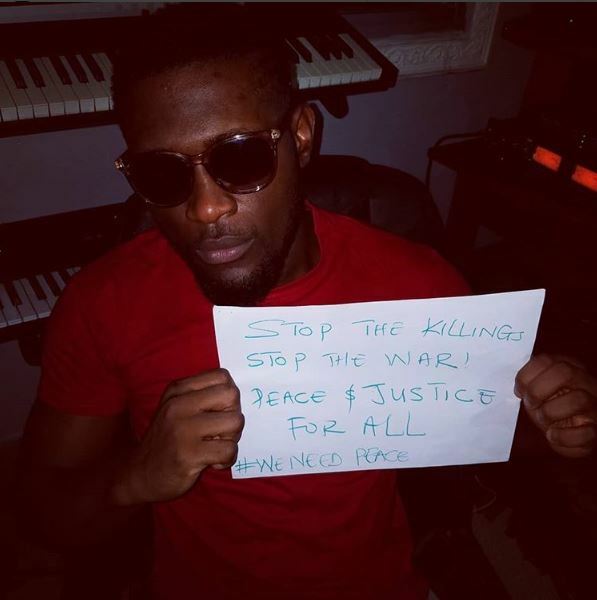 “We Need Peace” drops October 1. 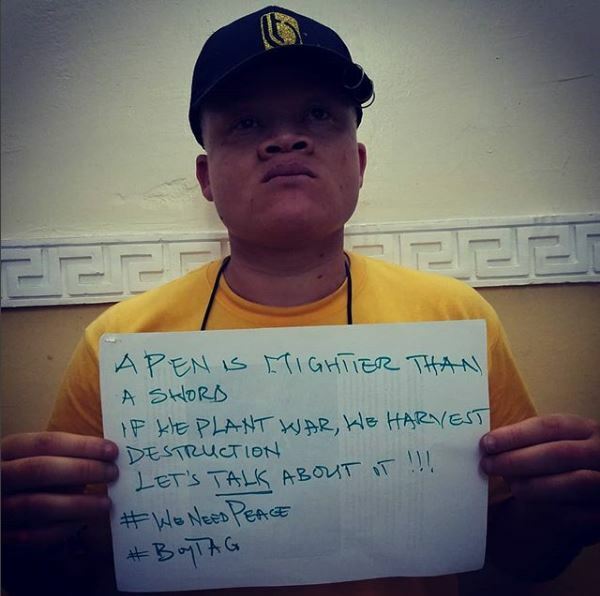 10 Voices, one message; #WeNeedPeace Today at 12noon.